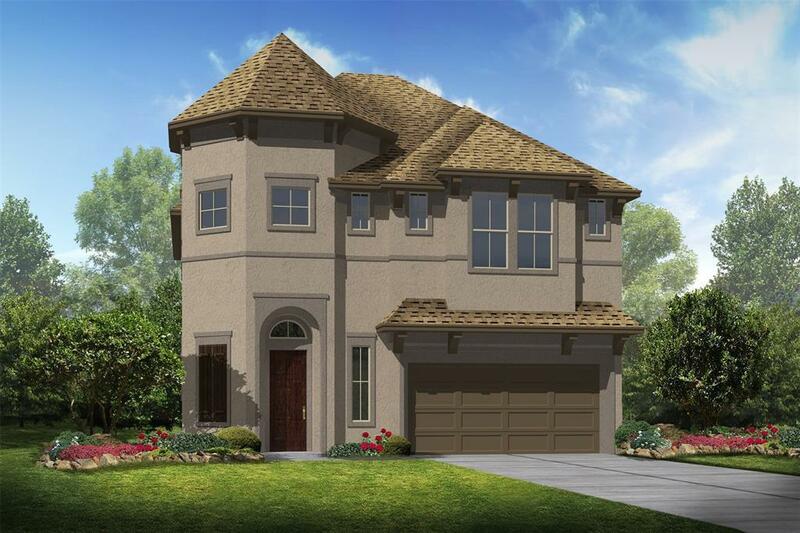 Lacey Oaks, a fully gated community, conveniently located near the Garden Oaks area featuring K. Hovnanian Homes Harlow II Plan , a modern high styled home inspired by French Provincial Design. 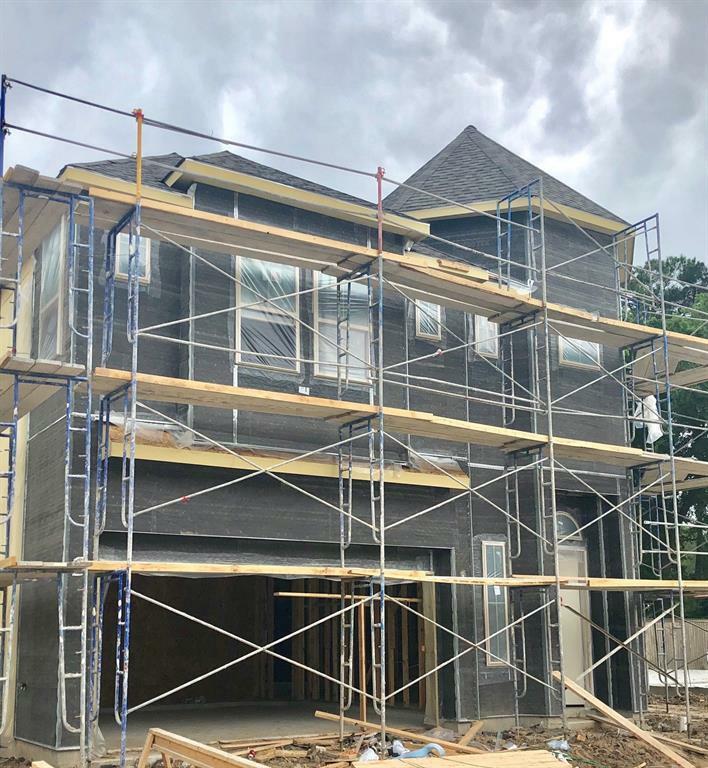 This home has 2,473 square feet 3 bedrooms 3.5 baths, with first floor living and open concept island kitchen with granite counter-tops, stainless appliances, and under cabinet lighting. 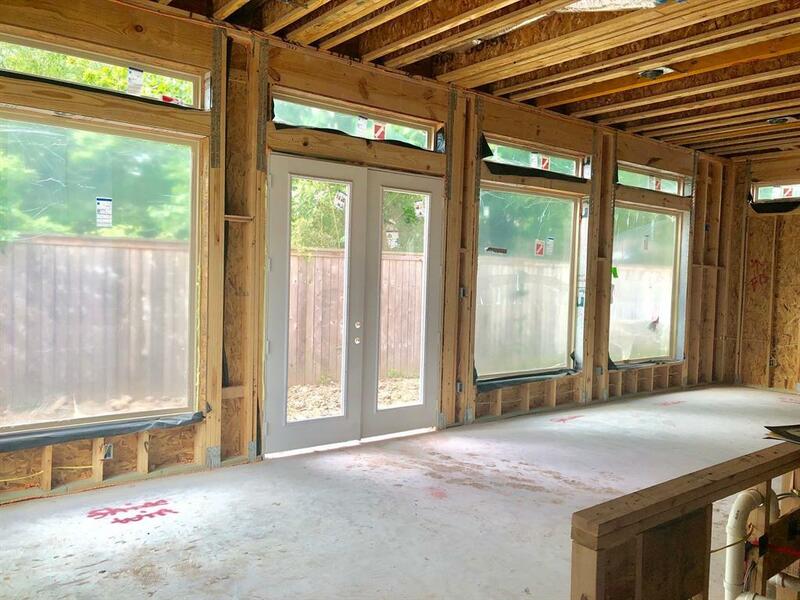 The family room consists of a cast stone fireplace and ceramic flooring throughout the first floor. 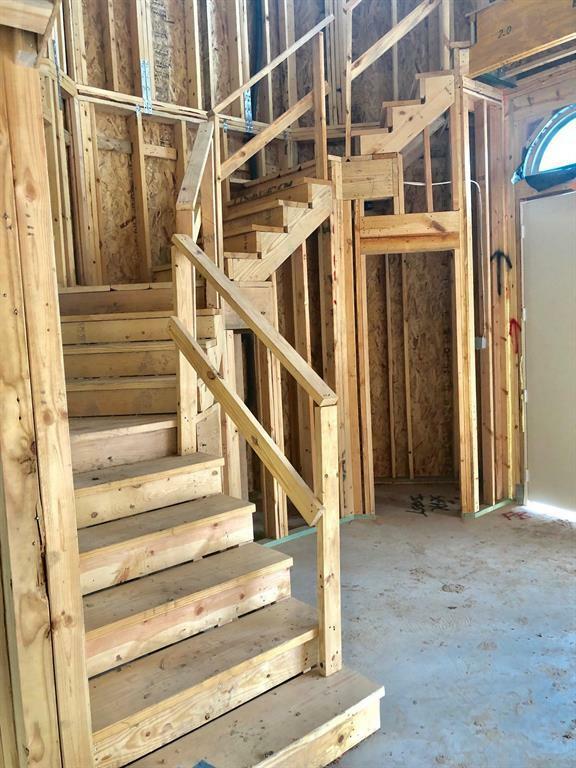 The gorgeous wrap around staircase that leads to the 3 full bedrooms and 3 full baths makes a dramatic impact when entering the home. The owners suite features a oversized master bathroom with tiled shower pan, large garden tub,double sinks, and 2 master closets. This community is conveniently located near the heights, down town Houston, the Galleria, and other local entertainment and hot spots.